This is pretty amazing. 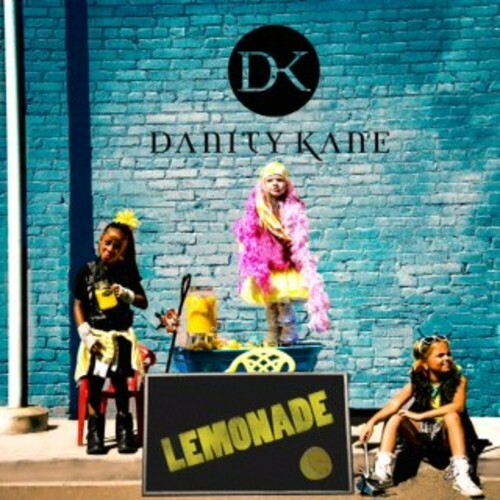 I thought the Danity Kane reunion talks were just rumors, but here we are with a new, Tyga assisted track. No word on where this will end up, but it’s safe to assume that new music will follow. I’ve got to hand it to them, that Clipse/Pharrell Grindin sample was well done.